Whether you know it as Molly, MDMA, or Ecstasy, this illicit substance has caught the interest of millions of drug users and is especially popular with late teen, early twenties aged members of the rave scene. In this article, we will delve into important information about Ecstasy, including alarming facts about this controversial drug and how to help and recognize if a loved one is using it. Talking to teens about serious matters may not come naturally to some parents. Fearing that their teens may take it in a different way, some parents would opt to just keep silent and hope that somehow their teens would learn to stay away from drugs. However, when parents keep mum about these things, teens may tend to turn to their friends who may have little or no knowledge at all of the long term effects of, even short term, drug use. These young individuals are at a point in their lives when they can become curious and have so many things that they want to know about. When teenagers come together, they can build a strong bond to a point that doing things that are deemed illegal may not scare them a bit. It is best to always have the time to talk to your family members about their daily activities, the people that they hang out with, and other things that they want to share with you. Doing so allows your teens to be more open in telling you anything. In return, you can always be free to speak to them about anything that would help them in becoming good citizens – including the warning to stay away from Ecstasy and other illicit substances. It may be difficult to eliminate illegal drugs from our society at this point in time because the demand for these substances can be extremely high. However, when we increase public awareness of the dangers of these drugs and share similar information to others, it may change how some people would feel about taking any kind of drug, most notably Ecstasy. Ecstasy is an illicit drug chemically known as 3,4-methylenedioxymethamphetamine (MDMA). It is one of the most popular recreational drugs in the United States. This drug is often found at parties, musical events, and concerts. 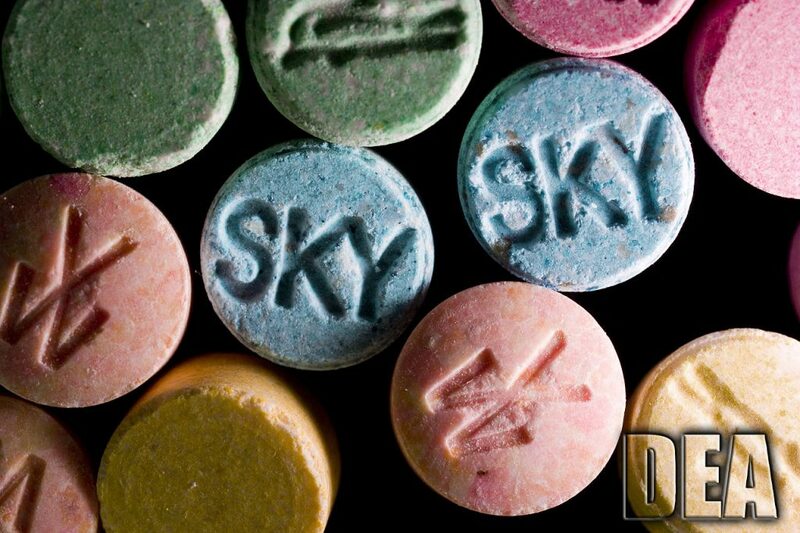 The rate of Ecstasy use among the youth has significantly increased over the years. The drug has claimed a number of lives who have abused the substance despite knowing its ill effects. MDMA was first discovered in Germany in 1912 by a chemist named Anton Kollisch. It was used to synthesize methylhydrastinine, which was a potential treatment for uterine bleeding. In 1978, researchers from Purdue University published the first report on the effects of MDMA in humans and compared the drug to marijuana. The said report – which also stated that one of the effects of ecstasy was disinhibition – has caught the interest of psychotherapists who perceived the drug as a potential drug to help patients overcome fear. However, despite the possibility of providing a positive outcome for the said patients, MDMA was never approved by the Food and Drug Administration. 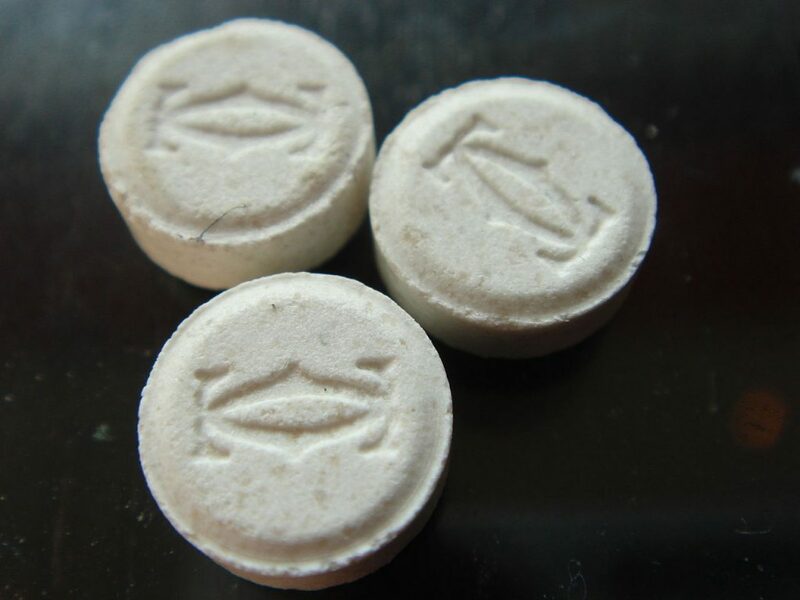 The popularity of MDMA use surged in the 1970s when it was sold under the brand name “Ecstasy”. As a synthetic drug, MDMA is not sold in its pure form. Some variants involve mixing the substance with LSD, rat poison, caffeine, heroin, cocaine and other drugs that make it even more dangerous when digested. This drug remains illegal in all countries. MDMA is classified as a Schedule I Drug. All drugs under this classification do not have any known medical use and can lead to physical and psychological dependence. Ecstasy can have a similar effect as that of a hallucinogen and may also induce stimulant effects. When mixed with other ingredients, Ecstasy can produce more stimulating effects. It is a party favorite since it allows the user to party longer and develop more extreme emotions. People engaged with such drug have reported that they have a great deal of fun and sexual activity. The pleasurable effects from Ecstasy use will turn to adverse consequences once the effect wears off. Using any type of drug, whether prescription drugs or illegal drugs, can potentially cause a variety of digestive, hepatic and gastric issues. However, it can be more damaging to these systems with chemicals and other ingredients used in MDMA. Problems that may arise from the lack of serotonin can have a large impact on the body’s control of the digestive system. It may lead to the inability to have regular bowel movements, as well as the higher risk of ulcers, rectal bleeding, incontinence and other stomach issues. Both the liver and the kidney is at risk with nearly all drug use, but it can be extremely more lethal with MDMA. Ecstasy gets into the brain easily after ingestion. As the pill is ingested, it quickly crumbles in the stomach. Once the pill is dissolved, some of the ecstasy molecules are absorbed from the stomach into the bloodstream. Most of the Ecstasy molecules, however, move from the stomach into the small intestine, which is easily absorbed into the bloodstream. The molecules then travel to the liver, some of which are metabolized to inactive compounds and the rest is carried through the veins which lead to the heart. When it reaches the heart, the drug is pumped to the lungs along with the oxygenated blood then goes back to the heart. The oxygenated blood carries the substance from the heart to the brain and to the other organs in the body that have a high blood flow. Ecstasy is able to cross the barrier that not all drugs are able to pass through. It will take about 15 minutes before Ecstasy reaches the brain when taken on an empty stomach. 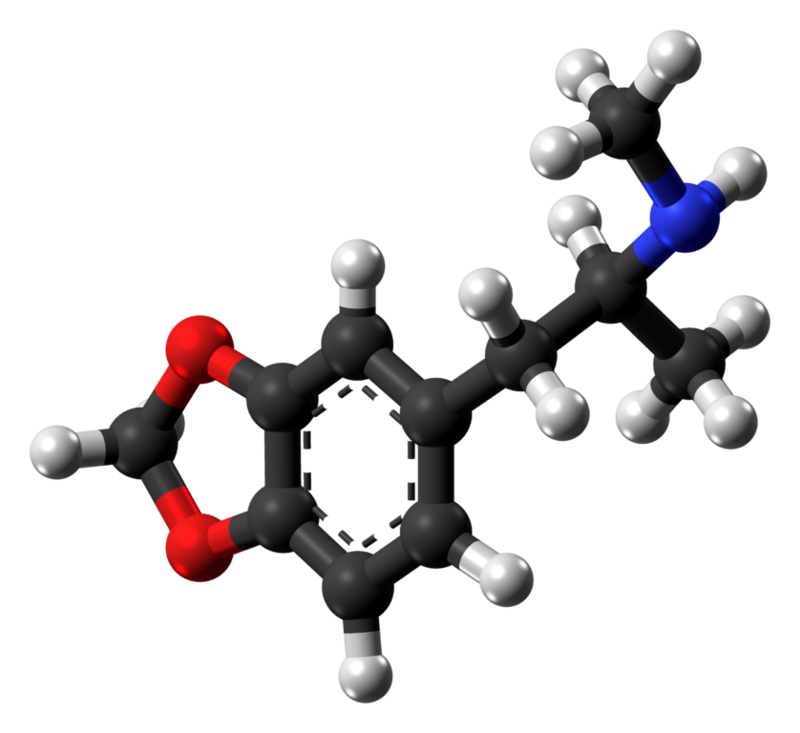 MDMA increases dopamine production in the brain, which causes the euphoric effect when the pill is taken. This causes the release of a lot of energy. Ecstasy can also cause a release of too much norepinephrine, which is responsible for the increase in heart rate and blood pressure. Abnormal serotonin levels may cause mood enhancement, which may affect sleep, appetite, empathy and sexual arousal. There are 5 areas of the brain that may be affected by Ecstasy use: neocortex, basal ganglia, amygdala, hypothalamus, and hippocampus. The neocortex is important in memory, cognition and altered perception. The basal ganglia, amygdala, and hippocampus are involved in changes in emotions, mood, and the production of anxiety. Meanwhile, the hypothalamus is involved in mood changes. Ecstasy use has a direct impact on cognition, mood and memory. It can also cause altered perception and anxiety. The most desirable effect of ecstasy use is the ability to provide feelings of warmth and empathy. Ecstasy use can cause some serious damage to the overall health condition of an individual. However, some users may not be too happy to merely take a single dose. Most often, people who abuse MDMA tend to take multiple doses in one night. This is termed as “stacking”. Stacking leads a user to become extremely hooked on the drug that when they feel that the effects are slowly wearing off, they tend to take another dose to maintain such positive effects. Unfortunately, when this happens, individuals increase their risk of experiencing adverse effects, some of which may become fatal. Take note that when the body temperature gets too high, it can cause damage to the brain that can ultimately lead to the individual’s death. Long-term use of any kind of drug can dramatically change the individual’s brain chemistry, which suggests that the serotonin neurons are damaged. This was discovered when Ecstasy was tested on animals, that it has diminished the brains of the test subjects. It was also found out that even seven years after a brief exposure to MDMA, the serotonin levels in the tested animals have not fully returned to normal. This proves that Ecstasy use can cause degeneration of the serotonin nerve terminals. Scientists are not that certain on how this truly happens, but they are speculating that the damage involves the production of unstable forms of oxygen, which are very destructive to DNA, lipids, and proteins. In as much as long-term Ecstasy use can affect the brain chemistry, it can also have a significant effect on the brain structure. Behavioral changes have also been evident from long-term users, such as visual and memory impairment. This can also affect mood and emotions, as well as focus and concentration. Mentioned above are the positive effects from Ecstasy use. However, there are unfavorable effects that users may experience, most especially from frequent usage. Ecstasy comes in the form of a pill in various colors and sometimes with a logo. There are several varieties of this drug that come in powder or crystallized form, which is often referred to as “Molly”.